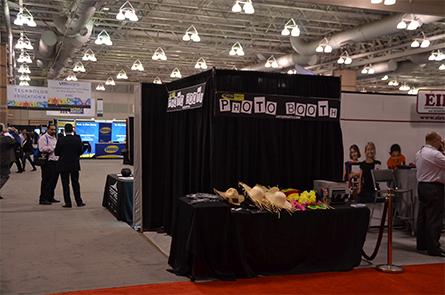 Photo Booth Rentals Best of NJ, PA, DE, MD Shop Now! Lotza Party offers a photo booth experience like none other. Our booths fit up to 20 guests and our technology is second to none. All Lotza Party photo booth rentals come with unlimited prints and are the perfect additon to wedding receptions, sweet 16 parties, or corporate team building events. Each booth rental comes with an adjustable pipe and drape room that can be set to 6x6, 8x8, or 10x10. 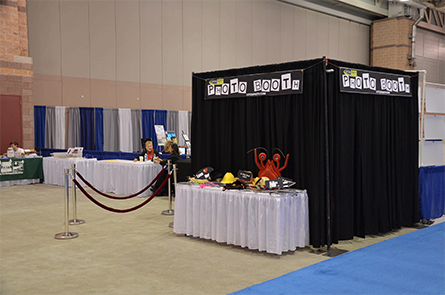 Each rental includes customizable photo strips and start screen to personalize each special event. Our rentals also include a Lotza Party cast member to help your guests with the booth for the entire length of your rental. All Lotza Party cast members are fully trained and are extremely personalble to help get the party going! Lotza Party upscale entertainment provides only the highest quality equipment and personnel you would expect when renting from a industry leading company. Our DSLR optics and superior software and audio quality are second to none. There are many photo booth companies to choose from. Once you exerience the Lotza Party difference you will join the thousands of others who call on us again and again to provide them superior entertainment. * Velvet rope and stanchion for "VIP enterance"